I acknowledged how proud I was of her, and then also shared that I, too, was living my dream. I’m an expat with a doctorate, and I am a published author. I have a job that I love, and while I am not currently living in the part of the world where I always saw myself, I do know that I’ll get there one day. That I even made it to Asia is a testament to my faith in God and my penchant for pensive persistence. 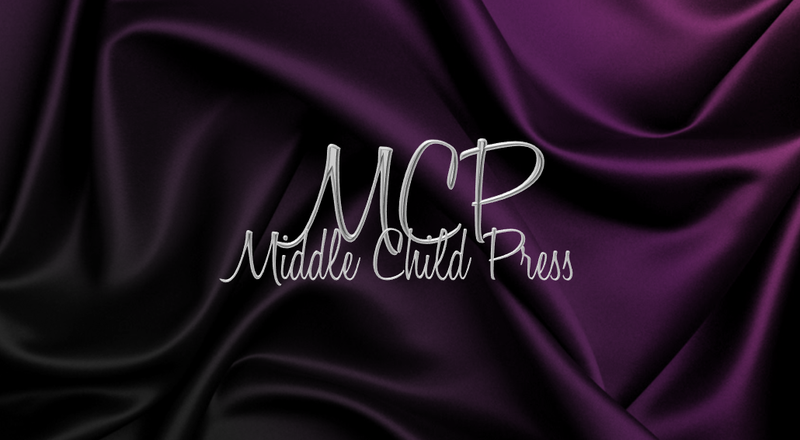 Guest Post: "The Shade of It All"
The following is a guest post from a fellow author, friend, and my brother from another mother, Dennis R. Upkins. 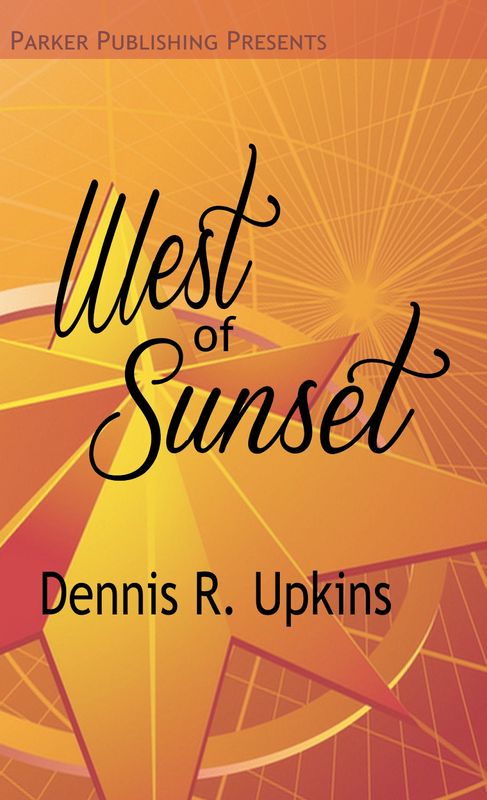 Before I begin, I want to thank Amaya for having me as a guest on this Virtual Book Tour, promoting my next novel West of Sunset. Amaya and I bounced topic ideas around for me to discuss: getting published, advice for aspiring writers, my writing process, etc. But for Amaya, I couldn't just hand her any guest post. It had to be something special. You see Amaya is more than family. She's one of the elite member of my inner circle, my Ride or Dies. She's my twin. That sibling from another maternal figure. One of the perks of having someone who is family or a twin, is that you can have those REAL conversations that desperately need to be had without fear or hesitation. One of said REAL conversations that need to be had, preparing for the inevitable shade and how not to let it hinder your progress. As Amaya knows, being a writer is no easy feat, especially if you're a writer of color. Unfortunately, you're going to find yourself a target for jealousy, resentment and even sabotage.